Angular Contact Full Compliment Ball Bearing with a 7.1/4 inch bore - Premium Range. 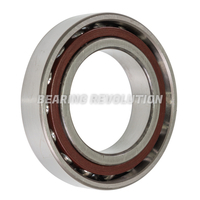 Angular Contact Ball Bearing with a .7/8 inch bore - Premium Range. Angular Contact Ball Bearing with a .1/2 inch bore - Budget Range. 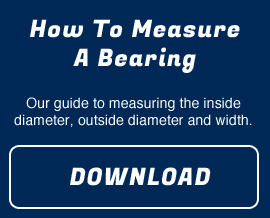 Angular Contact Ball Bearing with a .1/2 inch bore - Premium Range. Angular Contact Ball Bearing with a .3/4 inch bore - Budget Range. 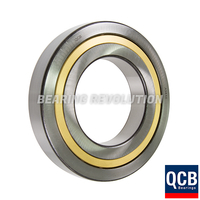 Angular Contact Ball Bearing with a .3/4 inch bore - Premium Range. Angular Contact Ball Bearing with a .5/8 inch bore - Budget Range. 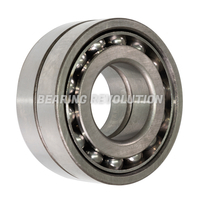 Angular Contact Ball Bearing with a .5/8 inch bore - Premium Range. Angular Contact Ball Bearing with a .7/8 inch bore - Budget Range. Angular Contact Ball Bearing with a 1 inch bore - Budget Range. Angular Contact Ball Bearing with a 1 inch bore - Premium Range. 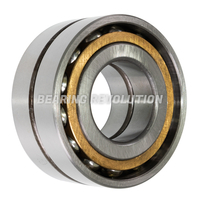 Angular Contact Ball Bearing with a 1.1/2 inch bore - Premium Range. Angular Contact Ball Bearing with a 1.1/2 inch bore - Budget Range. 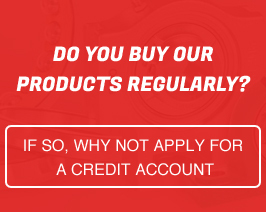 Angular Contact Ball Bearing with a 1.1/4 inch bore - Premium Range. Angular Contact Ball Bearing with a 1.1/4 inch bore - Budget Range. Angular Contact Ball Bearing with a 1.1/4 inch bore - Select Range. Angular Contact Ball Bearing with a 1.1/8 inch bore - Budget Range. Angular Contact Ball Bearing with a 1.1/8 inch bore - Premium Range. 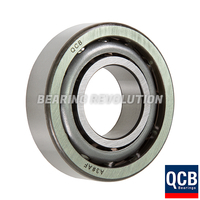 Angular Contact Ball Bearing with a 1.3/4 inch bore - Premium Range. Angular Contact Ball Bearing with a 1.3/4 inch bore - Budget Range. Angular Contact Ball Bearing with a 1.3/4 inch bore - Select Range.